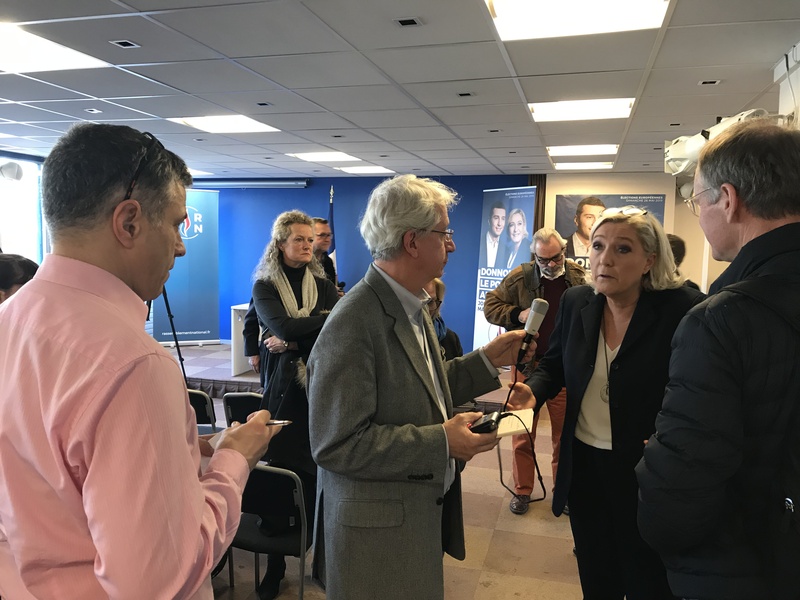 The AAPA met with Rassemblement National head Marine Le Pen on Feb 15, 2019. The last time we saw France’s right wing figurehead two years ago she was running for president and riding high in the polls. Le Pen may have lost to Macron in May 2017, but she’s far from finished. As the French president struggles to regain his footing after the yellow vest uprising, Le Pen’s popularity is steadily rising – this time in a more “populist” Europe. Le Pen spoke to members for over an hour, addressing all the main topics from the rise in anti-Semitism to the yellow vest movement. 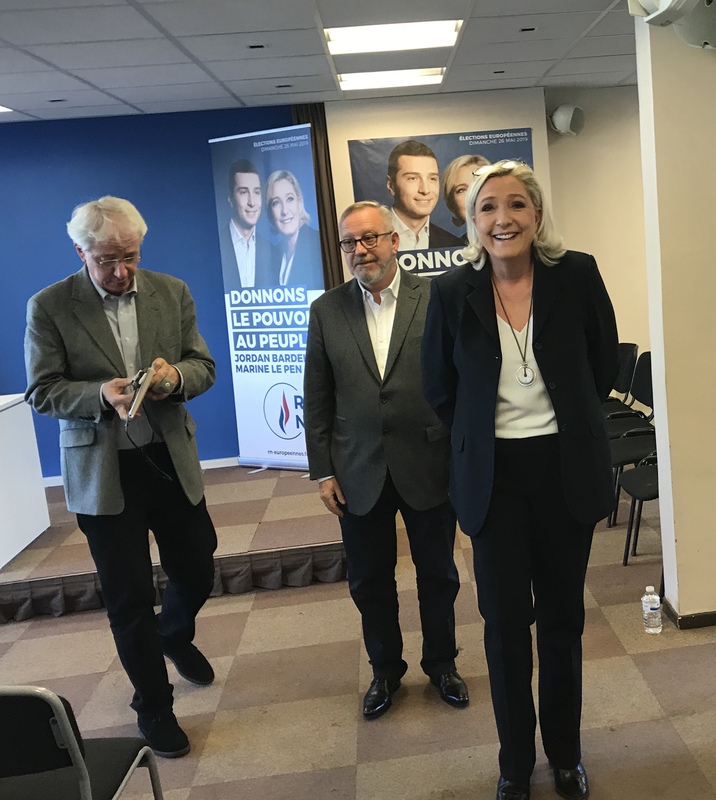 Le Pen seemed quite confidant that her party will be hugely successful in upcoming European parliament elections, against the background of a much changed Europe. She smiled as she talked of like-minded Polish, Hungarian and Italian voters storming the polls in May to take back the EU parliament for the people….